In 1876, O'Rourke collected the first base hit in NL history, one of 2,304 he'd gather for his career. 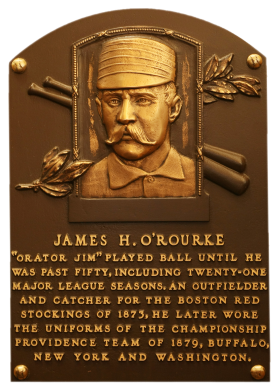 A lifetime .310 hitter, O'Rourke's manner of speaking earned him the nickname "Orator Jim". Comments: In September, 2002 I purchased my first Orator Jim card - a 1950 Callahan PSA 8 from 1547. In March, 2006 I traded for a PSA 9 with the hobby's King of Callahans - a guy named Paul who I once had the privilege of meeting in person. This guy loves his Callahans. Around this time I recall seeing the first contemporary card of O'Rourke - issued during his playing career and it wasn't an action pose. 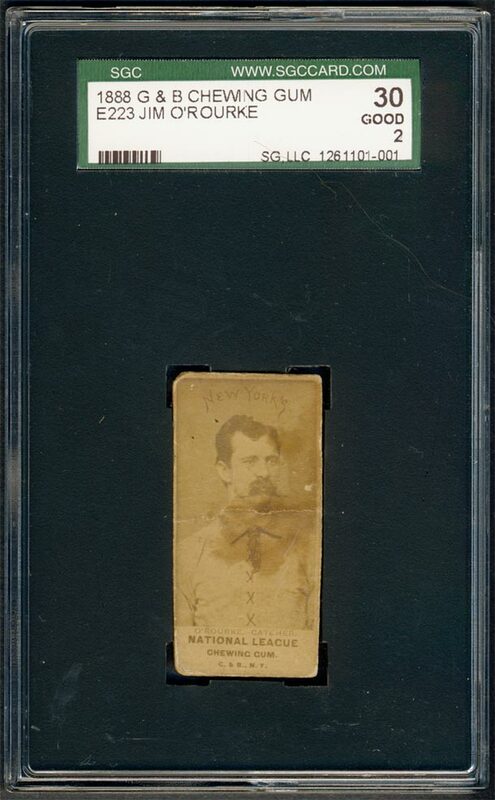 Somebody posted a picture of a 1888 E223 G&B chewing gum card and I knew someday it would be the card I'd need to buy. At one of the National Conventions (Chicago) a friend in the hobby introduced me to a baseball card whale. The gentlemen had an extensive 19th century collector including the most advanced collection of E223s. We talked at the bar for a few minutes. At the time, I wasn't in a position to acquire an example but it gave me a sense of what it would take - moneywise or through some kind of a trade. After the conversation I thought it would take many, many years before I was in position to make an offer of some sorts. It's my understanding the O'Rourke he had available came and went. So, I was stuck even if I had the means. In March 2012, a Legendary Auctions online preview became available. 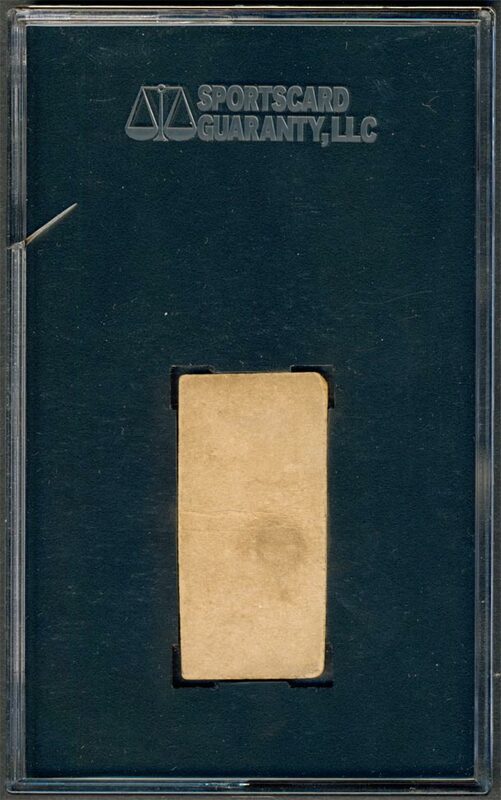 I was browsing the lots and in the middle of the auction - somewhat hidden in my opinion - there was a SGC 20 O'Rourke card. It was one of only five graded examples in existence. It also once belonged to the Dreier's - a wonderful family with an extraordinary museum of Hollywood and sports memorabilia who were finally parting with their keepsakes. I placed an initial low bid as soon as the auction went live and waited until the last day to see the action. Fortunately, only about a dozen bids were placed and the price remained pretty low until the final minutes. I was traveling from home, at a Fairfield Inn in Cleveland expecting a long night ahead of me. I called a hobby friend to say hello and informed them about my intentions to go full out on this item. They advised me about the possibility of another collector - a "night owl" on the west coast being interested in the item. After a short discussion I took their advice, as well as my wife's advice, to call the person. After exchanging hello's I explained "we're both honest people" and there's no sense to bid each other up. He said, "Oh, oh….what." But, the cards fell into place - he wasn't interested - "I'm not bidding on any portraits in this auction". I was very thankful and went back to the auction. The auction was now in an extended bidding period. During this time, each lot resets any time a bid is placed and closes if no bids are placed within 30 minutes. I placed a bid at the 25 minute mark….a few minutes later was outbid. I placed another bid this time at the 5 minute mark….outbid again a little time later. I was hoping to frustrate the other bidder. Again…another bid at the 5 minute mark. I was curious if the other bidder was going to reciprocate and wait to place a bid at the wire. I watched the clock tick off down below 20 minutes, below 10 minutes, below 5 minutes, below 2 minutes….thinking another bid was for going to be placed for sure. Every minute I would click the refresh button on my browser - no bids, no bids. To my surprise nothing happened and my account said, "You are currently the highest bidder" at the zero mark. I WON!!! The whole process took less than a couple hours after the auction was to close. I was shaking - my final bid was a steal and I was actually going to be able to get some sleep. I cracked open a beer and enjoyed the victory with a post in my favorite chatroom and pictures of my latest addition. Several friends have said I got this one at a great price and it should have been a featured item more prominently displayed in the auction. I agree and I'm not complaining. Description: This set, issued with G&B Chewing Gum, is the first baseball card issued with candy or gum and the only 19th Century candy issue. The cards in the G&B set are small, measuring approximately 1-1/16" X 2-1/8", and nearly identical in format to the August Beck Yum Yum tobacco issue (N403). Many of the photos and pictures were shared between the sets. The player's name and position appear in thin capital letters below the photo, followed by either "National League" or "American League" (actually referrring to the American Association). 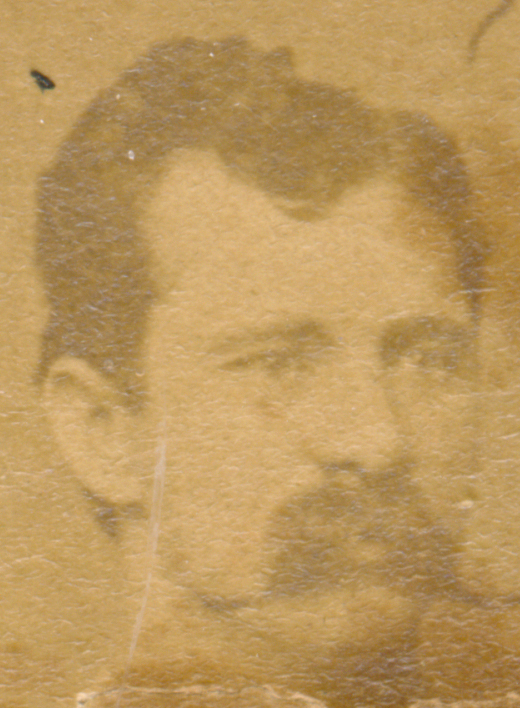 At the bottom of the card, the manufacturer, "G & B N.Y." is indicated. Some of the "National League" cards also include the words "Chewing Gum" under the league designation. All of the action poses and some of the portraits are line drawings rather than photographs.